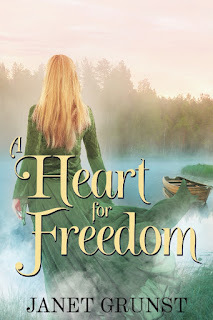 A Heart For Freedom releases October 1st, 2018. He longs for freedom, but he won’t risk those he loves. Matthew Stewart wants only to farm, manage his inn, and protect his family. But tension between the Loyalists and Patriots is mounting. When he’s asked to help the Patriots and assured his family will be safe, he agrees. She’s seen the cost of fighting England, and she wants no part of it. In Scotland, Heather Stewart witnessed the devastation and political consequences of opposing England. She wants only to avoid war and protect the family and peace she finally found in Virginia. But the war drums can be heard even from home in the countryside, and she has no power to stop the approaching danger. 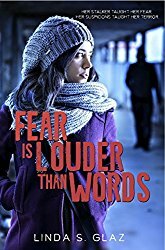 When Matthew leaves for a short journey and doesn’t return, Heather faces the biggest trial of her life. Will she give up hope of seeing him again? Will he survive the trials and make his way home? What will be the consequences of his heart for freedom? Janet is a wife, mother of two sons, and grandmother of eight who lives in the historic triangle of Virginia (Williamsburg, Jamestown, Yorktown) with her husband. 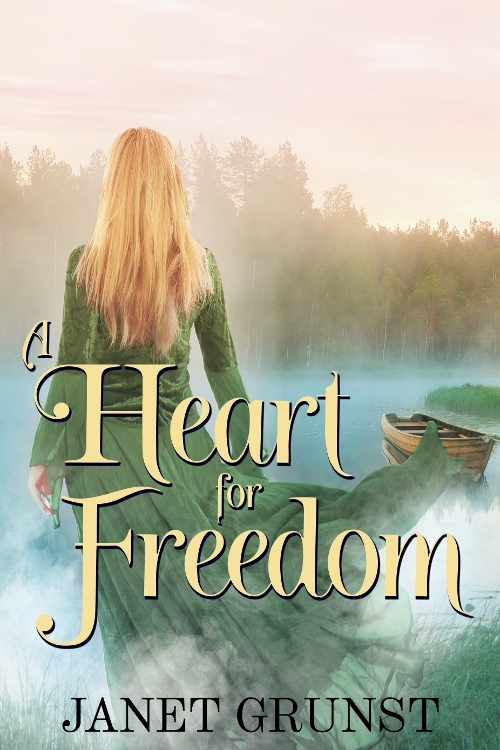 Her debut novel, A Heart Set Free was the 2016 Selah Award winner for Historical Romance. 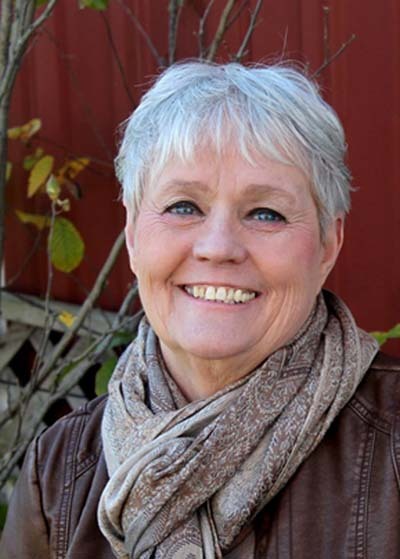 A lifelong student of history, Janet's love of writing fiction grew out of a desire to share stories that can communicate the truths of the Christian faith, as well as entertain, bring inspiration, healing, and hope to the reader.